Here's something to think about if you drink a few cups of coffee per day: a Harvard study published online Nov. 16, 2015, by Circulation found that moderate coffee drinking is associated with a lower risk of an early death. Researchers evaluated questionnaires answered by people in three large studies (a total of more than 208,000 men and women), over a period of 30 years. The investigators observed that, compared with people who don't drink coffee, those who drank three to five cups of caffeinated or decaffeinated coffee per day had a lower risk of death from type 2 diabetes, cardiovascular disease, neurological diseases such as Parkinson's disease, and suicide. "It could be that certain compounds in coffee, such as chlorogenic acid, may help reduce insulin resistance and inflammation, which are associated with many diseases, including type 2 diabetes and cardiovascular disease," says Dr. Ming Ding, the study's first author and a doctoral student at the Harvard T.H. Chan School of Public Health. But the study doesn't prove that coffee was responsible for the lower risk of early death. "If you drink a moderate amount of coffee, it is fine to keep your habit. 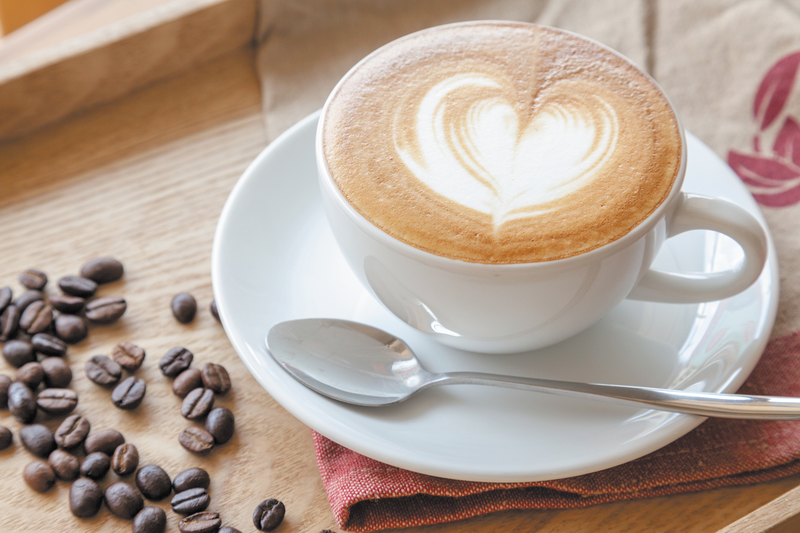 There is not enough evidence that you should drink more coffee for the sake of longer life expectancy," says Dr. Ding.